PAUL TUDOR JONES: Robin Hood or Robber Baron? 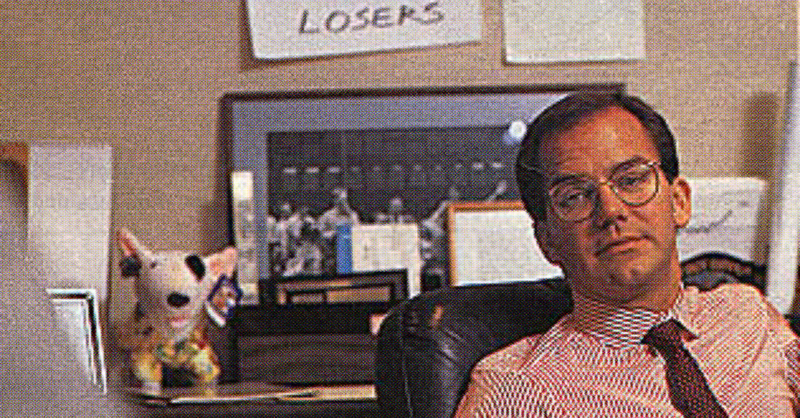 Paul Tudor Jones II is an American billionaire with a reported net worth according to Forbes of $4.6 billion. He is the founder of the Tudor Investment Corporation, a private asset management company and hedge fund. 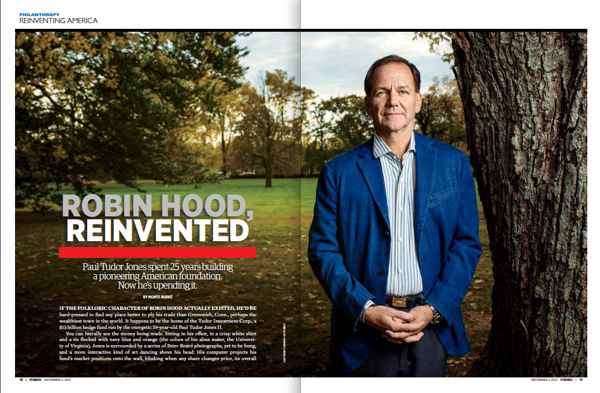 Paul Tudor Jones also founded the Robin Hood Foundation and sits on its Board of Directors. There’s no doubt the Foundation has noble intentions and has had some successes in its mission to fight poverty. There’s also no doubt that Jones’ image as a philanthropist and environmentalist is well-established in the press and the public eye. However, Tudor Jones’ huge political contributions, his extravagant style of living, and his investments in businesses that many Americans might find morally questionable don’t conform to the idea of a modern-day Robin Hood committed to serving the poor and making our world a better, more just place. Instead, they paint a picture of a man who looks more like a modern-day robber baron – a 21st-century version of the corporate titans of the 19th century Gilded Age, who amassed massive wealth while adding to the burdens of the poor. Future HedgePapers will go deeper into the interlocking worlds of Paul Tudor Jones, Tudor Investment Corporation, the Robin Hood Foundation and related institutions, including the controversial fraternity SAE. Despite publicly expressing support for the poor, Tudor Jones lives a life of unbelievable decadence and luxury. Because hedge fund profits are undertaxed at the federal level, Tudor Jones is able to enjoy an elite lifestyle while paying a lower effective tax rate than most middle class families. 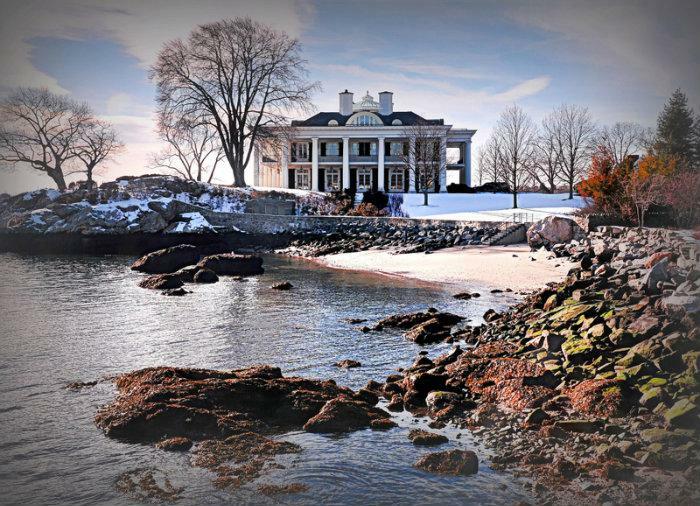 Tudor Jones currently owns at least three houses—an expensive Greenwich manse overlooking the Long Island Sound, a posh New York hunting lodge on a rolling expanse, and a Key West mansion with private cove to protect his yacht. Besides Tudor Jones’ extensive properties in the United States, Jones owns Singita Grumeti Reserves, a luxury hotel that sits on an estimated 346,000 acres of the Serengeti in Tanzania. On top of this extravagance, FAA records show that Tudor Jones’s companies own at least three aircraft: a Bombardier global express jet, a Viking Air prop plane, and a French corporate jet. Tudor Jones also has a helicopter, which flight records show frequently flies between Connecticut and Manhattan. Paul Tudor Jones has contributed to New York political candidates that push regressive immigration policies, policing stances that harm New Yorkers of color, and economic policies that expand inequality and increase poverty. Paul Tudor Jones has given $1,613,900 to state-level political candidates, PACs, independent expenditure committees and housekeeping accounts in New York during the past 12 years, with a total including reported $1,430,650 in personal donations, and another $183,250 in household and corporate donations. While the public profile of his Robin Hood Foundation is progressive, inclusive and respectful of diversity and democracy, the bulk of Jones’ political giving has gone to achieve and maintain control of the State Senate for the conservative Republicans now in power in Albany. Jones backed the New York Senate GOP either through big contributions to their unlimited housekeeping accounts or through big contributions to charter school-related PACs and Super PACs that backed Republicans. Jones and the Republicans won control of the State Senate, despite a 6-1 statewide Republican registration disadvantage, through political campaigns marked by appeals against progressive changes occurring in New York City, and through aggressive gerrymandering. Of course the Senate GOP opposes all efforts to establish fair-share taxes for the super-rich like Paul Tudor Jones, blocking efforts to close the carried-interest loophole, assess taxes and fees on helicopter-commuting hedge fund managers doing business in New York, or establish a “Robin Hood” transaction tax on the high-frequency trades that distort markets but make hedge fund managers rich. And while the Robin Hood Foundation is supporting immigrant communities, working to fight poverty and homelessness, and helping to reform the civil and criminal justice systems, campaign cash from Jones helped fund a PAC that attacked immigrant college students and prisoners seeking education and rehabilitation. Paul Tudor Jones gave $2500 directly to Donovan in 2010 when Donovan ran for Attorney General. And he gave over a million dollars to help win control of the State Senate for Republicans, who have backed Donovan and resisted calls for criminal justice reforms including special prosecutors to review police killings of unarmed men of color. 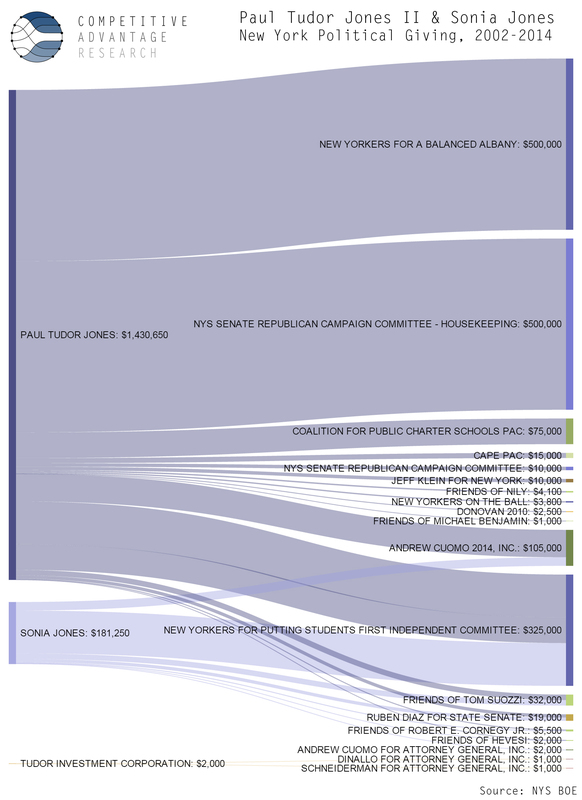 Jones’ million-dollar contributions to the Republican campaign effort in the 2014 elections in New York state, including a half-million dollar donation directly to the State Republican Campaign Committee housekeeping (“soft money”) account, supported a fund that created attack mailers that were sent to tens of thousands of households in the Hudson Valley, attacking immigrant college students, the DREAM Act, and prison education programs. Jones’ contributions supported organizations that drove out several New York state legislators who were supporters of the DREAM Act and elected new Republican Senators who oppose it. Tudor participated in the Series C and D rounds of investing at Batanga, a firm that does marketing to Latinos, and owns subsidiaries such as HispanoClick.com. As an investor in both rounds, Tudor Ventures was part of a consortium of investors who put $53 million behind this marketing firm. But despite investing in companies that sought to profit from Latino consumers, Paul Tudor Jones has consistently funded conservative Republicans with draconian stances on immigration reform: Tudor Jones gave $100,000 to a committee backing John Thrasher’s candidacy for Florida Senate. Thrasher supported Arizona-style immigration reform, was instrumental in passing the “Stand Your Ground Law” used to acquit Trayvon Martin’s murderer, and pushed a bill to privatize prisons. In 2010, Paul Tudor Jones donated $100,000 to the Florida First Committee, which spent $735,200 in the 2010 cycle to help elect Republican John Thrasher win election to the Florida Senate. Thrasher, a former corporate lobbyist and current president of Florida State University, has a reprehensible history of pushing anti-immigrant and other regressive policies. After accepting contributions from two large private prison operators—Corrections Corporation of America and the GEO Group, Thrasher introduced a bill to privatize Florida prison functions. The bill would have created the largest private-prison system in the U.S. The Orlando Sentinel called Thrasher “largely responsible for drafting” the 2005 “Stand Your Ground” law, used by George Zimmerman as a defense in the murder of Trayvon Martin. Besides drafting the law, Thrasher attempted to defend the bill from reforms proposed after the death of Trayvon Martin. Mitt Romney has a record of opposing immigration reform for undocumented immigrants currently in the United States. 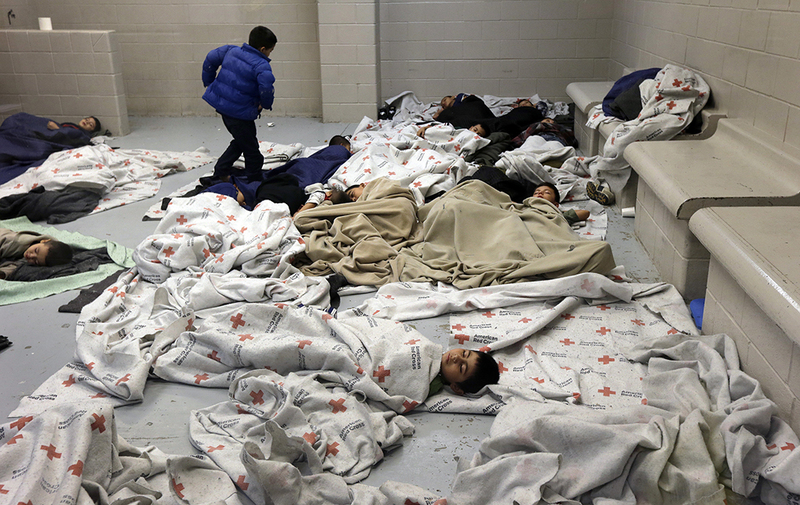 In 2012, he ran on a promise to veto the DREAM Act for children of undocumented immigrants. By supporting Mitt Romney’s candidacy for president in 2012, Tudor Jones was supporting one of the biggest critics of immigrants in the US. Jones donated $250,000 to a hedge fund backed Super PAC that helped elect Joni Ernst. Joni Ernst, the Tea Party darling whose 2014 win helped cement Republican control of the U.S. Senate, owes her victory, in part, to the Priorities for Iowa Political Fund. Backed by a small handful of hedge fund managers, including Paul Tudor Jones, the Priorities for Iowa Political Fund blasted $1.2 million in late-stage ads supporting Ernst. Ernst’s views on immigration toe the far-right line: she opposes “amnesty” for undocumented immigrants, and is on record opposing President Obama’s use of executive action to solve unfair immigration laws. Tudor Jones is an environmental leader—with a past that includes millions in fines and restitution for violating laws intended to protect wetlands. Tudor Jones has emerged as a noted environmental activist in recent years. But his past actions suggest he put creating his own private “hunting preserve” ahead of ensuring that wetlands were protected. At a January 17, 2012, Everglades Summit hosted by journalist Chuck Todd, Jones criticized the agricultural sector in Florida for picking up too little of the clean-up costs for restoring the Everglades, the Palm Beach Post reported. But in 1990, Jones paid $2 million (a $1 million fine and a $1 million donation to the National Fish and Wildlife Foundation to help the nearby Blackwater Wildlife Refuge) as part of a plea bargain with federal prosecutors regarding his failure to supervise his contractor/landscaper William Ellen. Tudor Jones served no prison time. According to an in-depth article on the case, Jones’ plea bargain included, besides the $2 million payment: 18 months on probation, a permanent, binding agreement not to develop his property, and a court order not to hunt waterfowl for 18 months. Tudor Jones’ Robin Hood Foundation supports educational and life opportunities for all children—but what about when those children grow up? Tudor was a founding investor in a shadowy company that pushed trusting students into for-profit colleges. And Tudor’s political donations have supported attacks on the educational aspirations of immigrant college students. One Tudor Ventures darling is Vantage Media, a marketing and lead generation firm that helped subprime colleges lure new students. Basically, Vantage Media owns a number of websites that appear to advertise college counseling services. Prospective students who input their contact information to these websites are then contacted by a “lead generator” who tries to get them interested in for-profit schools that pay Vantage for leads. Tudor Ventures was one of four firms that took part in Vantage’s Series A fundraising round, which generated $70 million in investment at the company in 2007. I just feel bad, I feel bad that I was part of something that took advantage of people, a lot of them kids still in high school. I feel bad being witness to fellow workers losing their jobs for not being in compliance with the policies of a client whose business model can not function without first excelling in deceit.  … Vantage Media is deceiving possibly two to three thousand students a week. Students are being misinformed. .. If Vantage Media was forced to abandon educational marketing, I don’t believe any student out there would be the lesser for it. Reports of Tudor Venture’s investment in Vantage Media name Corinthian Colleges, University of Phoenix, Career Education Corp., and Westwood College as clients of Vantage. Every single Vantage client named in a Reuters article about Tudor Venture’s investment was cited for their abysmal withdrawal rates in a 2012 Senate Health, Education, Labor and Pensions Committee report on the failure of for-profit higher education. In 2014, the Los Angeles Times reported, Corinthian Colleges had been facing heightened scrutiny from the federal government (including the Department of Education, the U.S. Consumer Financial Protection Bureau and attorneys general in more than a dozen states) that led to a sell-off of 85 of its campuses amid allegations that Corinthian falsified job placement rates and student attendance records. Corinthian is currently the subject of a student debt strike supported by Senator Elizabeth Warren (D-MA). To recap: Vantage Media was the first stop in a pipeline that turned students over to a network of for-profit colleges that exploited students, burying them with student debt and offering little in the way of education. Paul Tudor Jones’ company is one of a handful of investors in Vantage. The Robin Hood Foundation seeks to open doors for girls’ education and life opportunities. But Tudor Jones’ quoted comments about women in certain business careers are shocking. In response to a question, Jones said that having a child is a “killer” for women engaged in macro hedge-fund trading, robbing them of the intense focus required for the job. At the symposium, a person in the audience submitted a question — labeled “elephant in the room” — that asked the all-male panel what it would take to get more diversity on the stage. In a lengthy answer, Jones said that women are “very capable” but lose focus once they have children. Jones gave the example of two women who worked with him at a stock brokerage in the late 1970s, then married and had children. “As soon as that baby’s lips touched that girl’s bosom, forget it,” Jones said, motioning to his chest. Jones said the women were “overwhelmed by the most beautiful experience” of connecting with a child and could no longer focus on investment ideas or market movements. He doesn’t expect this to change. Jones subsequently apologized in a statement to the Washington Post. All three are owned through Tudor Investment Corporation and/or a Tudor subsidiary or affiliate.